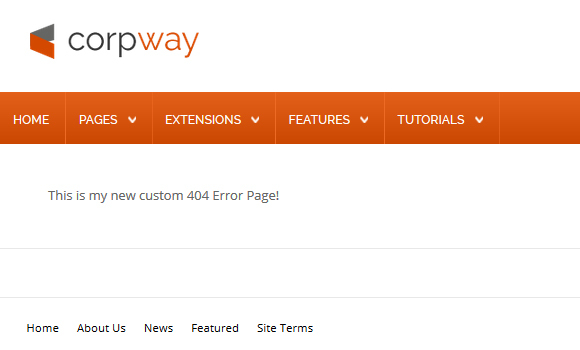 This tutorial will guide you through how to create a custom 404 error page within a Vertex template. 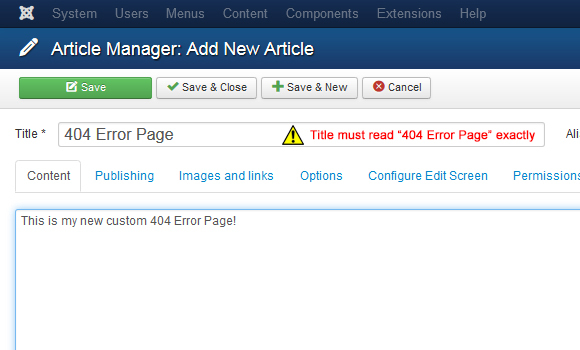 The 404 error page is generated with an article so that it automatically matches the look and navigation of the rest of your site. 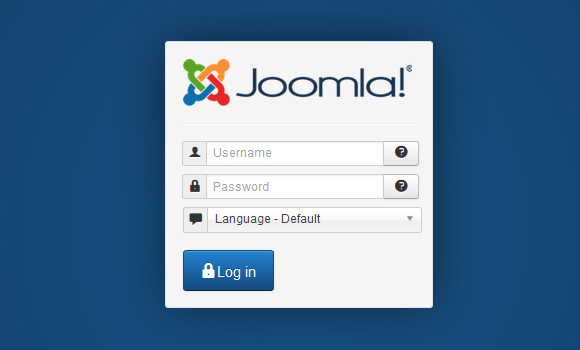 With Vertex we have added a new feature that allows users to create their own custom 404 pages directly within Joomla itself. 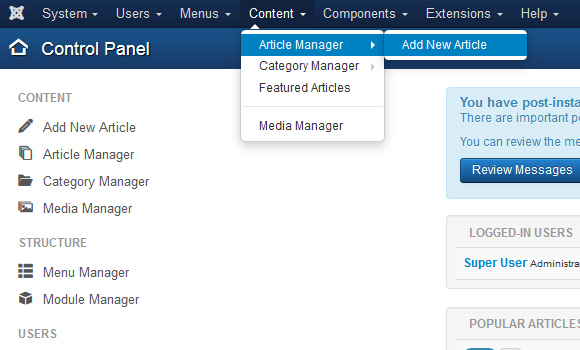 You no longer are required to edit any files on the server such as error.php and you can do all of this through the Article Manager in the back end. You must be using Vertex 3.6 or above for the functionality to be enabled.